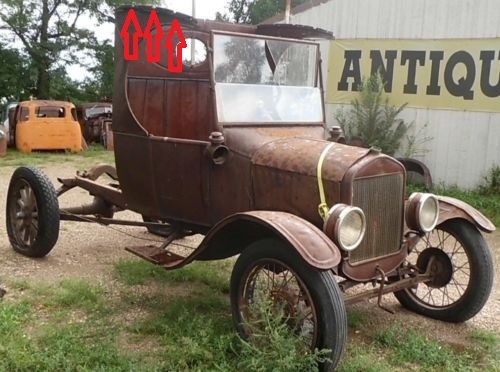 Model T Ford Forum: Who has the early C-Cab low roof? 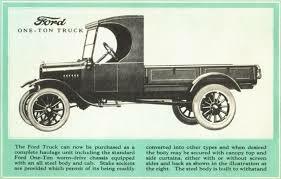 Who has the early C-Cab low roof? Model T Ford Forum: Forum 2018: Who has the early C-Cab low roof? 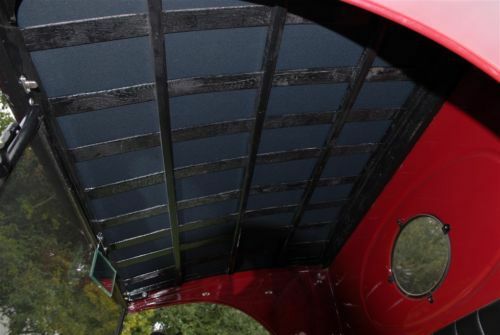 I have been trying to discover the difference in the top of the upper side panels of the original C-Cab with the low roof. I know that there is a small difference in these first panels that was changed around Nov 1923. We searched for a week at the Ford Archives several years ago and found nothing on these first panels except quite a few outside photos. Can any one send me some photos of their early upper panels? It seems that the inside top is where a change was made. Thanks Guys. 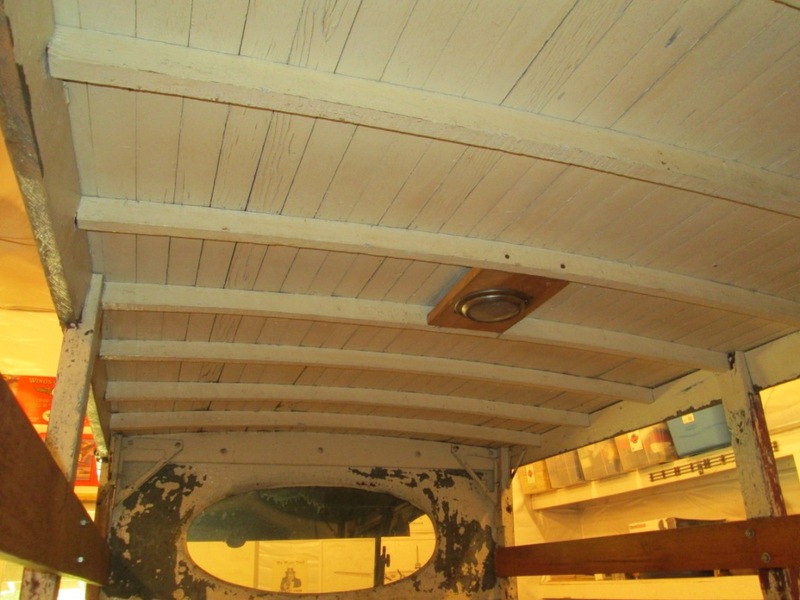 Fred, I have some decent pictures of the inside of a low roof ; if I can only find them. At one time I believe that I made a post showing the roof and upper side panel differences but can't find it either in a search. 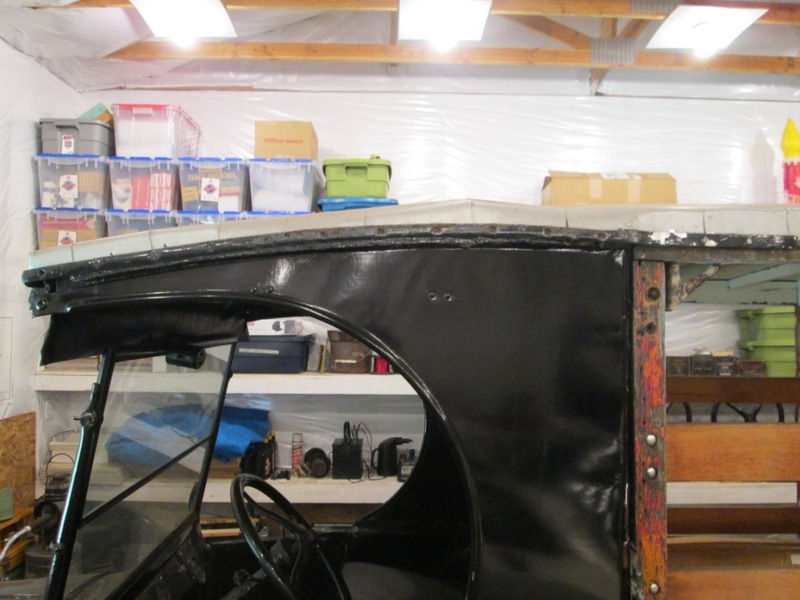 The early side panels have notches in the top edge for the roof cross pieces to sit down in. It seems that the roof was changed to allow the storage of the side curtains. One thing that I've wondered also about is the side curtains. At some point their design also changed. I believe that the early style had an additional fastener in the upper middle portion of the side panel but I haven't ever seen any modern photos of them to tell for sure. Our "family" C-Cab was purchased new by my Grandfather at Wm. O. McKay Ford dealer in Seattle - the engine number dates it 12/23 - it has the low roof sides. I'll try and get some photos for you Fred. Yes Steve now I remember that you had said that about your Dad's C-Cab. I would be glad to see some pictures of the inside. Justin I have the same thoughts about the high roof being used for curtain storage. The low roof side panels had 3 notches in the top edge for the cross supports that do not exist on the high roof C cabs. Also noticeable on the red truck are the extra holes for what I believe are for the early style side curtains. 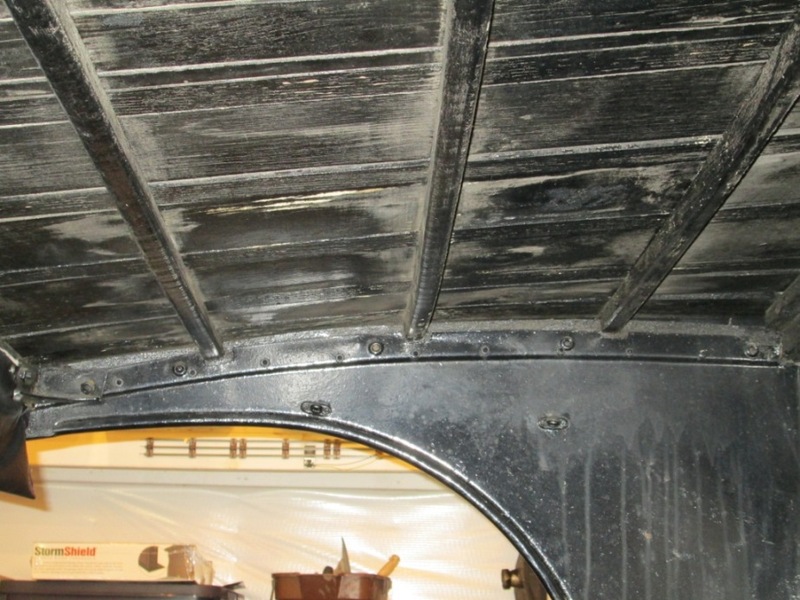 My thoughts are that this type of side curtain attached inside to help seal the cab up but were probably an inconvenience when opening the door. 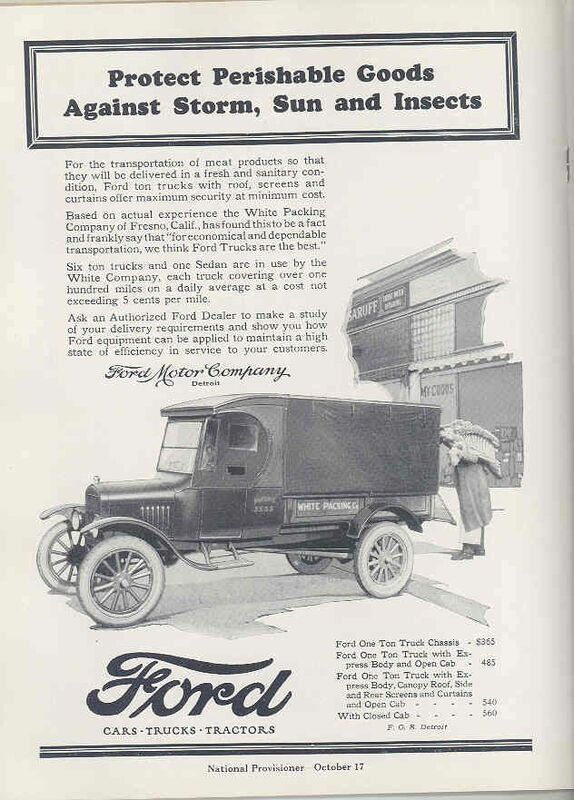 The factory photo of the canopy truck shows the early side curtains with the rectangular windows as opposed to the later trapezoidal windows (Despite the fact that this truck looks to be a high roof. This may have been put out during the transition of styles).